Are you an International Student? Travel Insurance is Indispensable! Can a Super Visa Help Your Family? 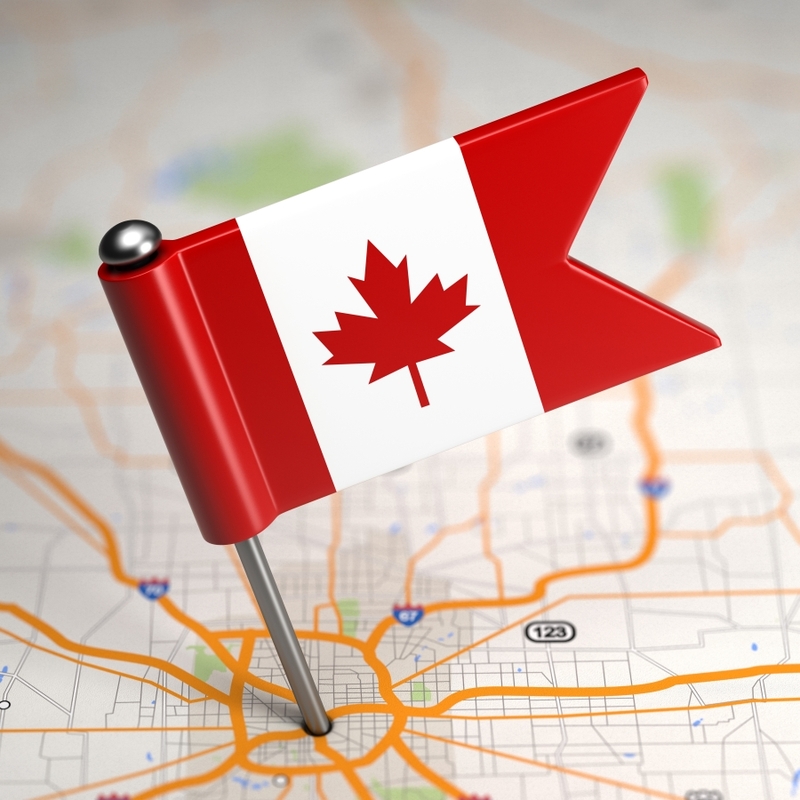 What is a Canadian Super Visa?